There’s a class of super luxury cars that caters to the demands of a loyal fan base and the models of both Mercedes-Benz and BMW deliver. We’re honing our razor sharp focus on the 2018 Mercedes-Benz S-Class vs 2019 BMW 7-Series, to task ourselves with the impossible chore of picking a winner between the two. Sure it’s a tough job but someone’s got to do it and we’re up for the challenge. Enjoy this comparison of the 2018 Mercedes-Benz S-Class vs 2019 BMW 7-Series. We’ll get started by approaching the performance of the Mercedes-Benz and the BMW side-by-side. The Mercedes-Benz S-Class has nimble handling for a car of its size, as well as a smooth ride and powerful engine options. It’s adaptive suspension keeps the ride enjoyable over bumps and dips in the road. The S 450 features a 362-horsepower, twin-turbocharged 3.0-liter V6 engine that’s mated to a nine-speed automatic transmission. There are two high-performance trims as well. 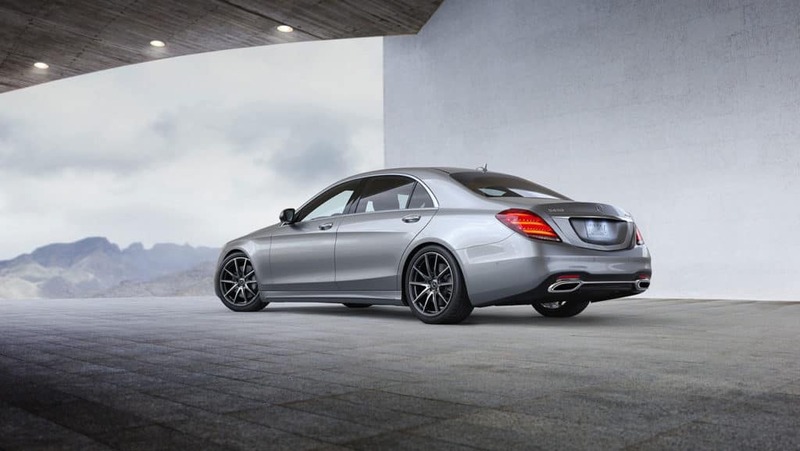 The S-Class comes standard with rear-wheel drive. Mercedes-Benz AIRMATIC® adaptive suspension system comes standard, which contributes to the S-Class’ serene ride. This car also handles well; it remains planted around curves and there is virtually no body lean. With its array of turbocharged engine options, the 2019 BMW 7-Series is prepared to meet a variety of needs. The base 740i features an inline six-cylinder engine making 320 horsepower, and an automatic engine stop-start feature. The only transmission offered is an eight-speed automatic that makes smooth, timely shifts. Ride quality in this sedan is everything you could hope for in a super luxury car. The standard air suspension absorbs blemishes on the road, allowing for a smooth, comfortable ride. There’s no wind noise or jostling to disturb occupants. For a large sedan, its handling is also surprisingly deft. The Mercedes-Benz S-Class has arguably the nicest interior in the super luxury car class or of any car in any class. The cabin is spacious and quiet, and every surface is dripping with luxury. Both rows of seats are roomy and supremely comfortable, and there are a million features (almost literally). Standard features in the S-Class include a panoramic sunroof, dual-zone automatic climate control, Mercedes-Benz mbrace® Connect (which lets you control some vehicle functions from your phone), a 13-speaker Burmester audio system, satellite radio, HD Radio, Android Auto, Apple CarPlay, *Bluetooth®, two USB ports, wireless device charging, and the COMMAND® infotainment system with a 12.3-inch screen, a touchpad controller, and navigation. 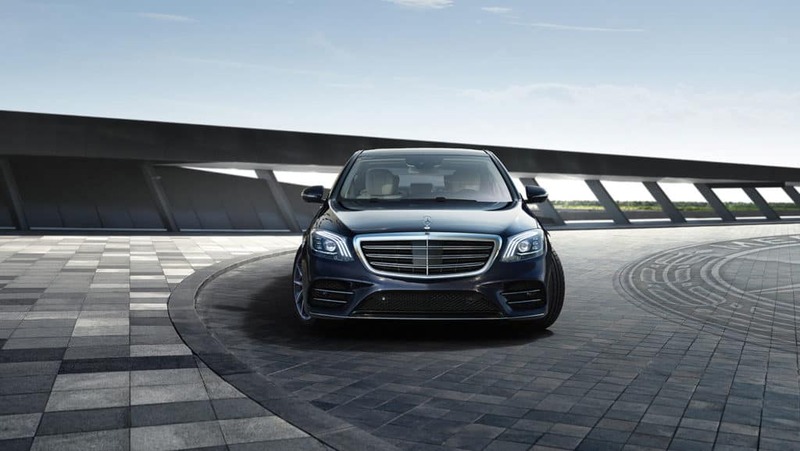 Standard driver assistance features include driver drowsiness monitoring, a rearview camera, blind spot monitoring, lane keep assist, crosswind assist, and Mercedes-Benz PRESAFE®. The 2019 BMW 7-Series is both elegant and modern. Several safety features are standard, such as front and rear parking sensors, a rearview camera, adaptive headlights, adaptive cruise control, forward collision warning, automatic emergency braking, lane departure warning, blind spot monitoring, and rear cross traffic alert. Standard features in the 7 Series include quad-zone automatic climate control, proximity keyless entry, push-button start, a hands-free power trunk, a panoramic moonroof, qi-compatible wireless charging, and the iDrive infotainment system with a 10.2-inch touch screen, voice and gesture controls, HD Radio, satellite radio, a built-in navigation system, a 16-speaker Harman Kardon sound system, two USB ports, *Bluetooth®, and a Wi-Fi hot spot. Android Auto is not offered, though, and Apple CarPlay is a subscription service in this car that you’ll have to renew and pay for after the complimentary first year. The 2018 Mercedes-Benz S-Class finishes near the top of the super luxury car rankings. Whether you care more about performance or interior opulence, the S-Class delivers, making it one of the finest automobiles on the market. 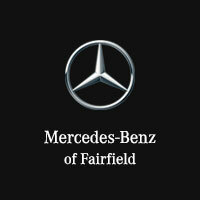 There are several powerful engines options, and the S-Class also provides poised handling and a sumptuous ride. This Mercedes-Benz offers more features than almost every other car out there, and its cabin quality stands above even other high-priced luxury vehicles. If you’re shopping for a car in this class, this Mercedes-Benz absolutely belongs on your list. As far as super luxury cars go, the BMW 7 Series sedan doesn’t disappoint. From the exterior to the interior and from top to bottom, this car lives up to its luxury title. It has a lavish interior, and it’s replete with safety and infotainment features. A bevy of options and features can be added to maximize comfort. It also has muscular turbocharged engine options, a silky ride, and surprisingly sporty handling. There are some great alternatives, however, so shopping around may be worth your time. 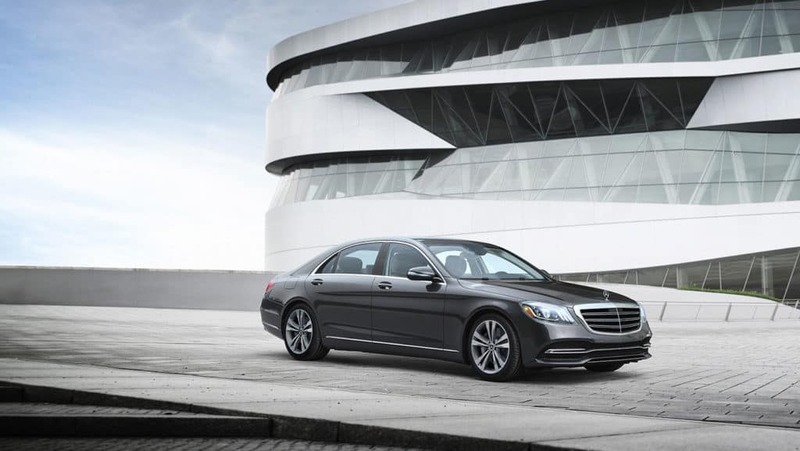 The Mercedes-Benz S-Class manages to one-up the 7 Series in just about every area.